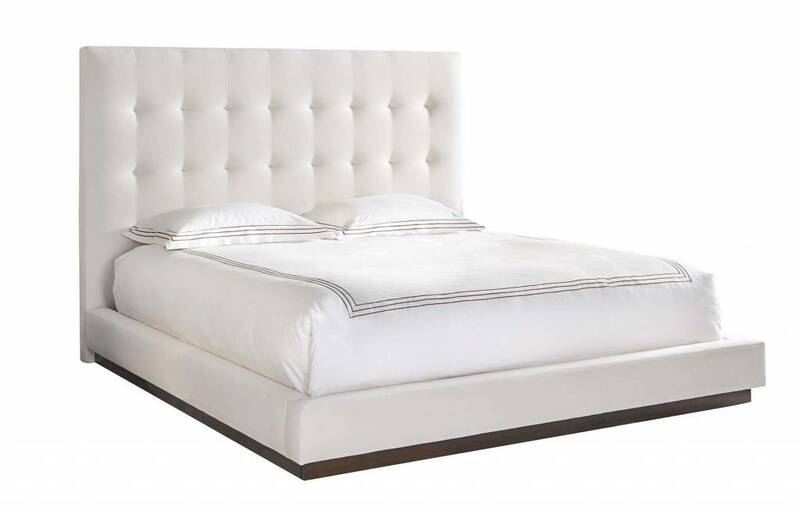 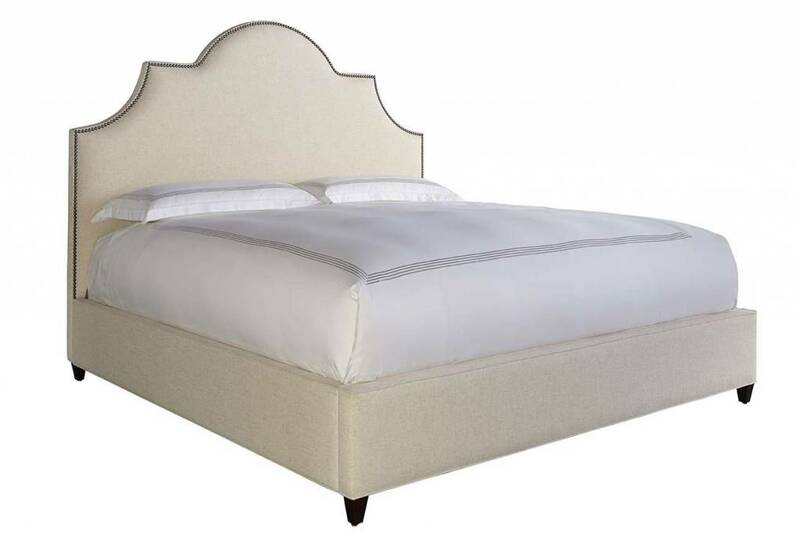 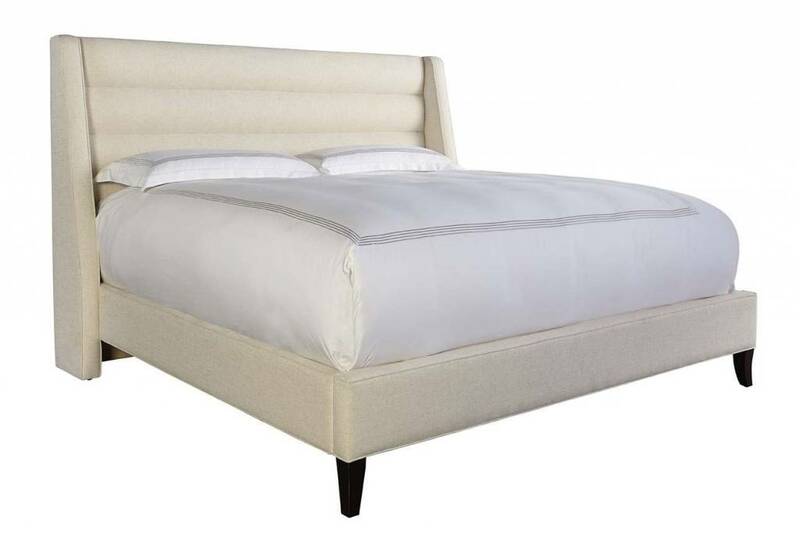 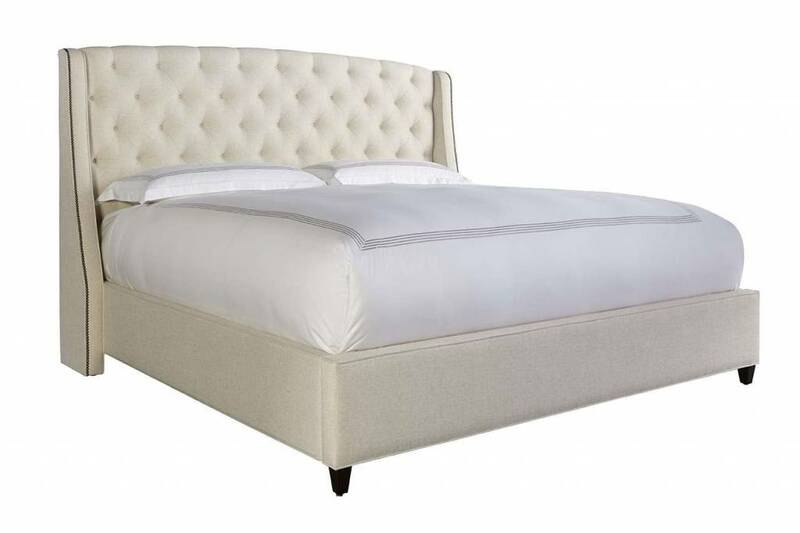 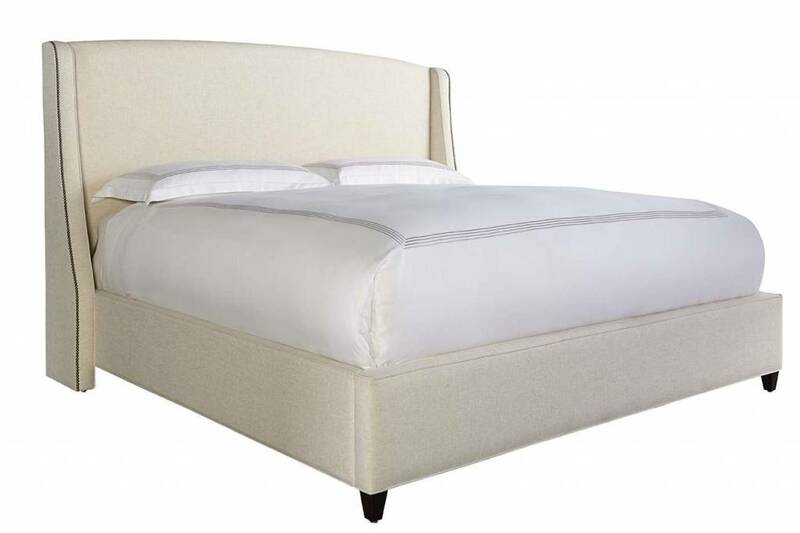 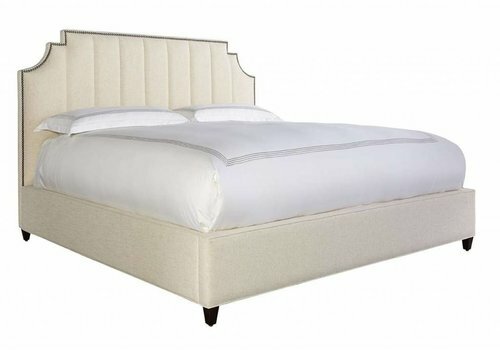 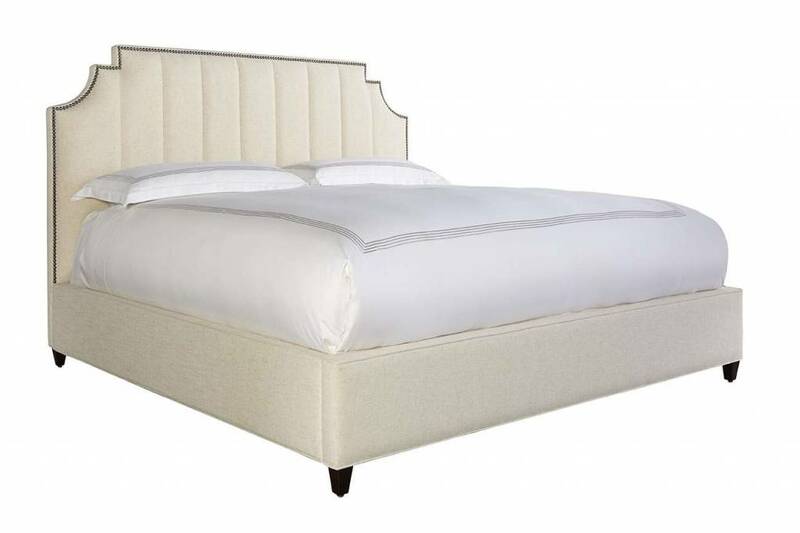 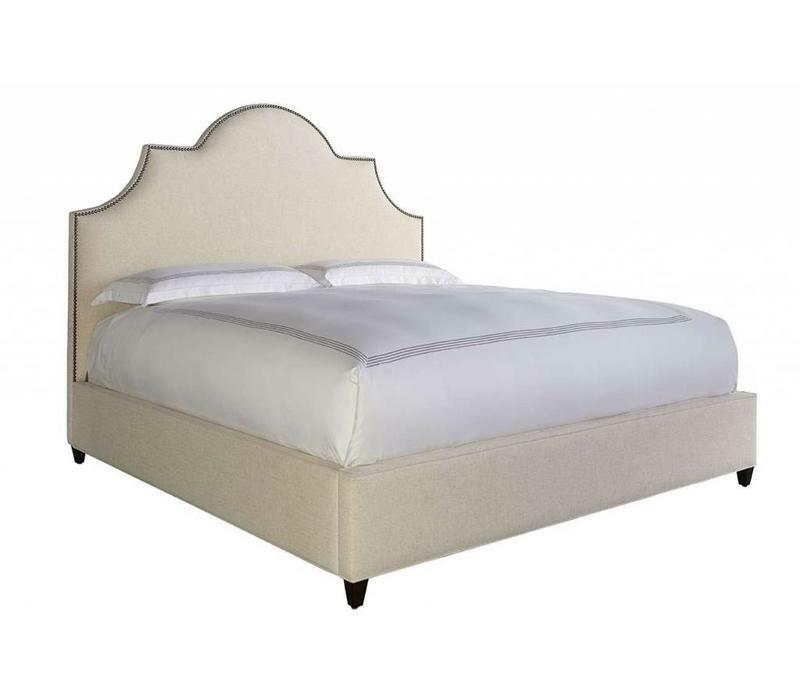 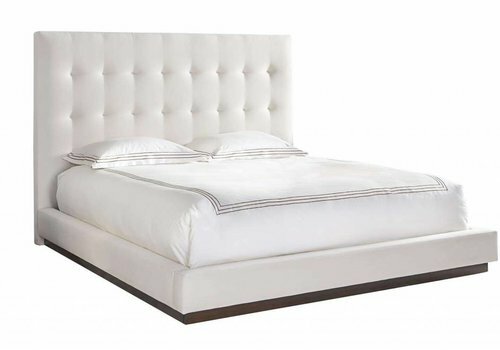 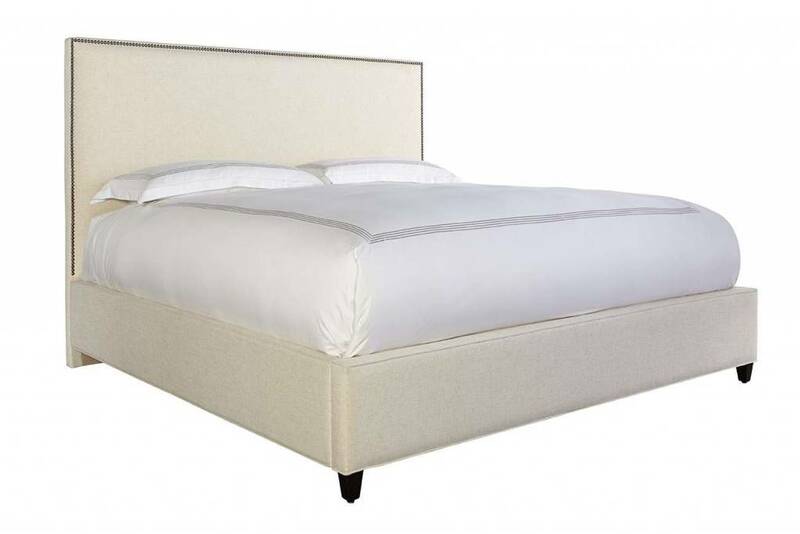 Headboard Height: * 70" 60"
The Sedgefield Upholstered Bed features a shapely top with nailhead trim. 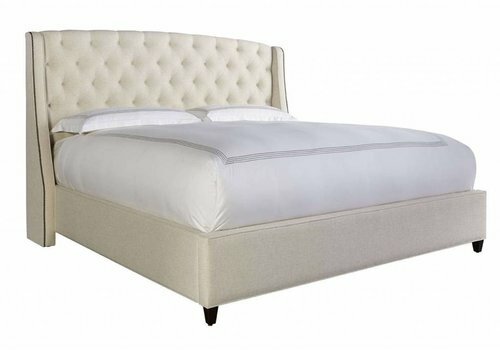 With over 500 fabrics to choose from along with nailhead and finish options this bed is fully customizable.This bed is available in Twin, Full, Queen, King, & California King. 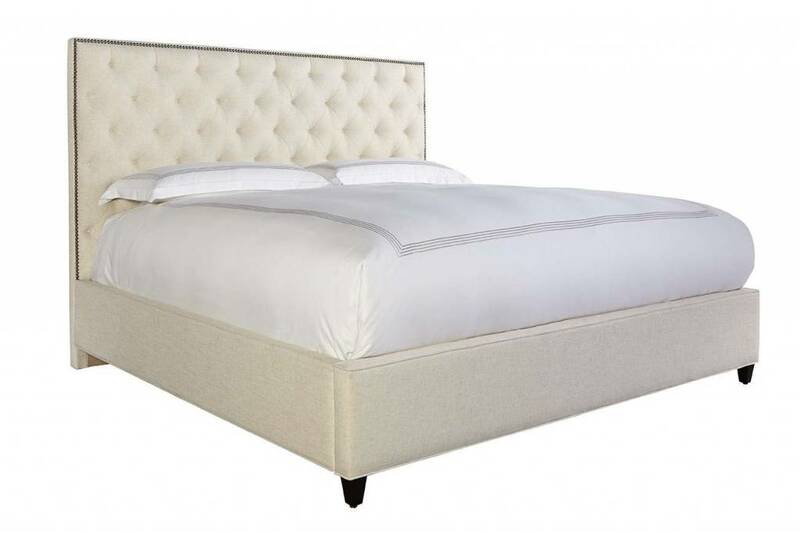 All sizes are available with a choice of 60" or 70" tall headboard.